Finding the perfect face mask is kind of like dating—you'll probably have to kiss a lot of frogs before finding The One. After all, there are things like short- and long-term goals to be considered, expectations, standards, trust, and even a certain degree of loyalty. In the short term, we gravitate toward a face mask that will deliver a satisfying "I just did something super wonderful for my face" feeling—inducing butterflies and excitement. However, we also set our sights on the future, hoping that with regular use (or dates), we'll only see the connection (and our complexions) improve for the better. 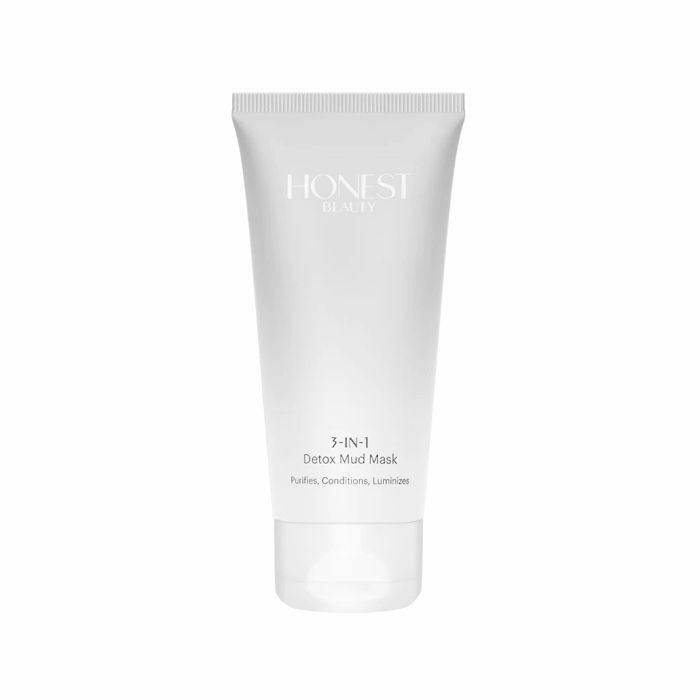 If we have oily skin, we're hopeful our fated face mask will slowly curb those pesky midday greasies while cultivating an unsaid trust said mask won't irritate our skin or cause or exacerbate a breakout. And lastly, we'll hopefully develop loyalty—eventually integrating the face mask into our network of skincare staples and possibly even introducing it to our closest friends and family (if they should be so lucky). That being said, however, finding a face mask boasting sizzling chemistry and potential for oily skin can be a tricky task. And while some face masks might have the dashing good looks (sparkles, flamboyant colors, 24-karat gold—we've seen it all), a tryst with oily skin could yield disaster and maybe even a touch of heartbreak. Because ultimately, what's worse than investing time, money, and hope into something you discover to be misleading? So to nip these potential complications in the bud, we turned to four leading experts within the skincare industry and asked them to play matchmaker. The ultimate goal: to curate the be-all and end-all collection of face masks for oily skin. And not surprisingly, they delivered. Plus, in addition to suggesting 13 exciting potential suitors, they also explained which personality traits (aka ingredients) those with oily skin should always look for while searching for their beloved. According to Houston-based dermatologist Suneel Chilukuri, MD, FAAD, FACMS, our skin's normal oil production combined with environmental dirt and debris can lead to clogged pores. "If left untreated, clogged pores can turn into blackheads and acne lesions," he explains. "Additionally, pores that are full of excess sebum and impurities will begin to look larger. Although pores don't actually change in size much until we grow older and our collagen breaks down more quickly, regular clearing of the pores will make them appear refined and smaller, ultimately leading to smooth, flawless skin." So what are the most strategic ingredients to fill your face mask arsenal with? Clays: And specifically, the Kaolin and Bentonite varieties, which, according to Chilukuri, are highly absorbent, helping to draw out impurities from the skin and clear pores. Sulfur: "Sulfur is a fantastic ingredient for those with oily skin," celebrity esthetician Shani Darden tells us. "It will absorb excess oil on the skin, and it also has antibacterial properties as well." Glycolic Acid: "This acid reduces excess oil and prevents the clogging of pores that lead to a breakout," celebrity esthetician Angela Caglia explains. Zinc: (Another pick from Caglia) keeps skin mattified and non-greasy throughout the day. Magnesium Aluminum Silicate: A naturally occurring, clay-derived mineral that Chilukuri says supports clear and healthy skin. Charcoal: Contains a variety of minerals and works to absorb oil and impurities from the skin. 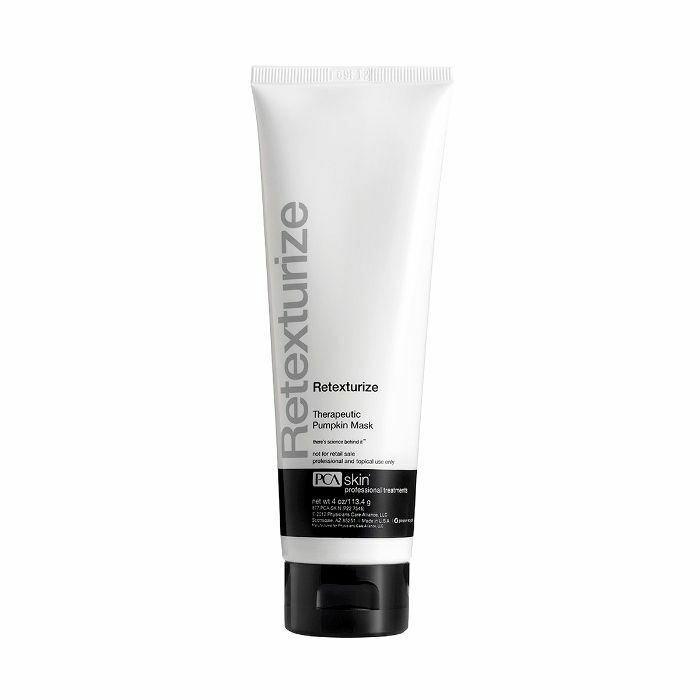 "Its structure of very small pores allows it to be highly efficient for skin detoxification," he adds. Salicylic Acid: Has anti-inflammatory properties to calm down acne-prone skin. Lemon and apple: Chilukuri says both of these will naturally exfoliate the skin and remove excess oil. Ingredients to avoid: "Coconut oil, mineral oil, camellia oil, sunflower oils, and petrolatum tend to clog pores," warns Chilukuri. "Additionally, alcohol, sodium lauryl, and sodium laureth sulfate strip natural skin oils, leading to more oil production and the chance of worsened acne down the line." 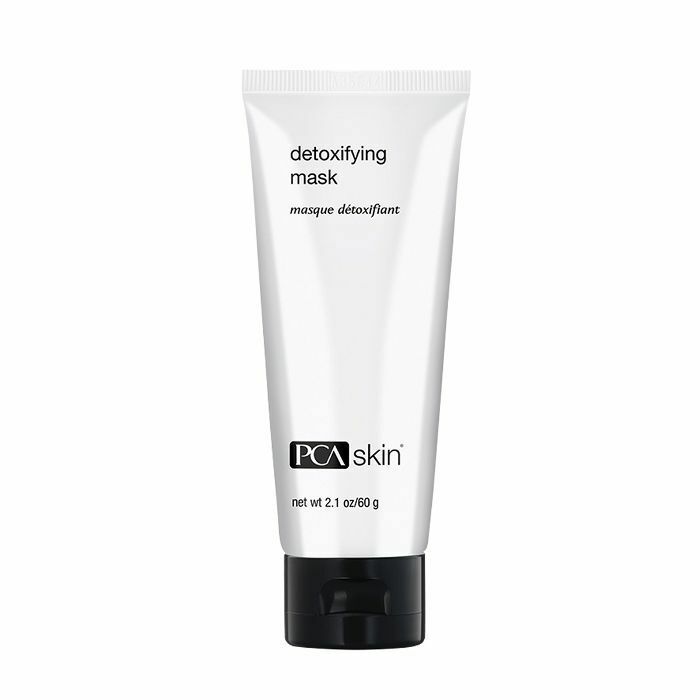 "This detoxifying mask is an excellent choice for daily and weekly oil control and pore-clearing action," says Chilukuri. 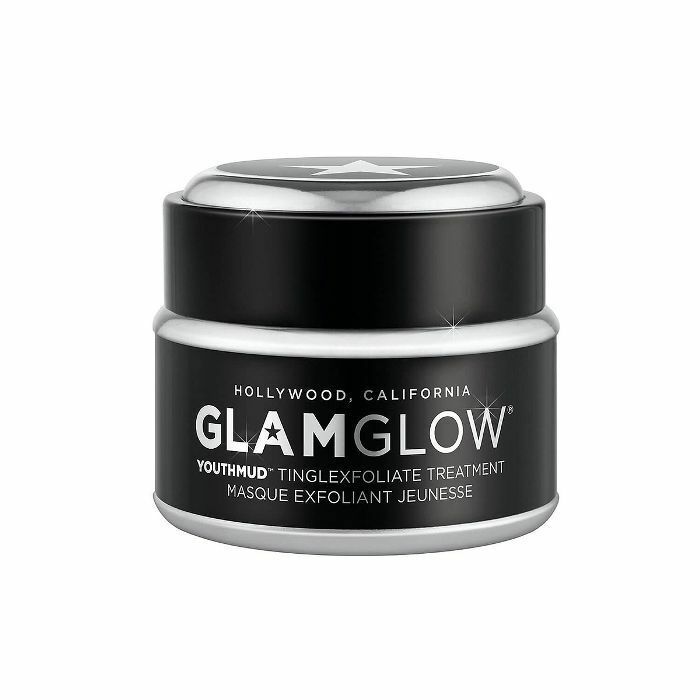 "It works by absorbing excess oil and dirt while exfoliating and sweeping away debris stuck in the pores thanks to Japanese white charcoal, kaolin clay, and magnesium aluminum silicate." "This one is my favorite," Caglia shares. "I used as a little girl and I still love it to this day. You can find it at the drugstore and it has kaolin and bentonite clays–both of which are beneficial for oil-prone complexions." According to Candace Spann, MD, a board-certified dermatologist based in Las Vegas, this face mask for oily skin is an office favorite. "This pumpkin mask contains pumpkin fruit enzymes, salicylic acid, glutathione, and gluconic acid—an effective combination ideal for thicker, more resilient, acne-prone skin. The one caveat: it's an in-office treatment mask that has to be administered by a professional. 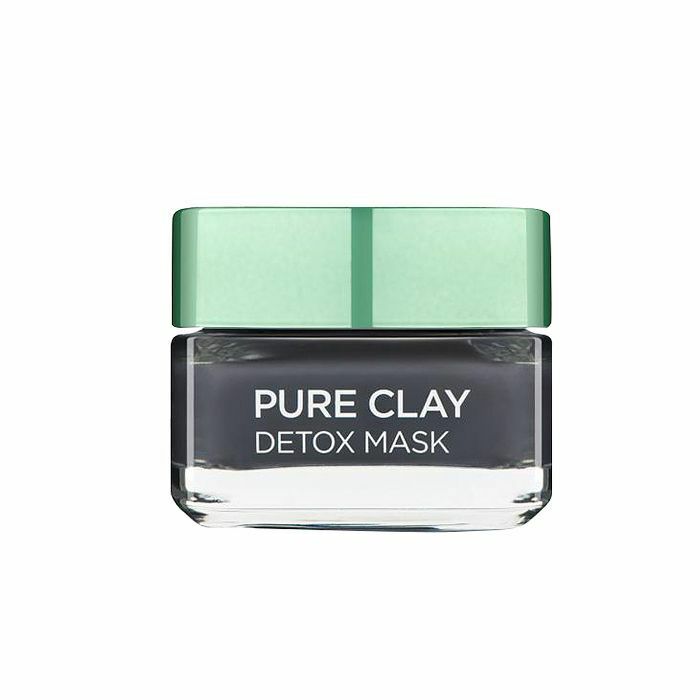 "This face mask for oily skin contains sulfur, zinc, kaolin clay, and bentonite clay, which are all amazing ingredients to absorb excess oil, draw out impurities, and help keep skin clear," explains Darden. 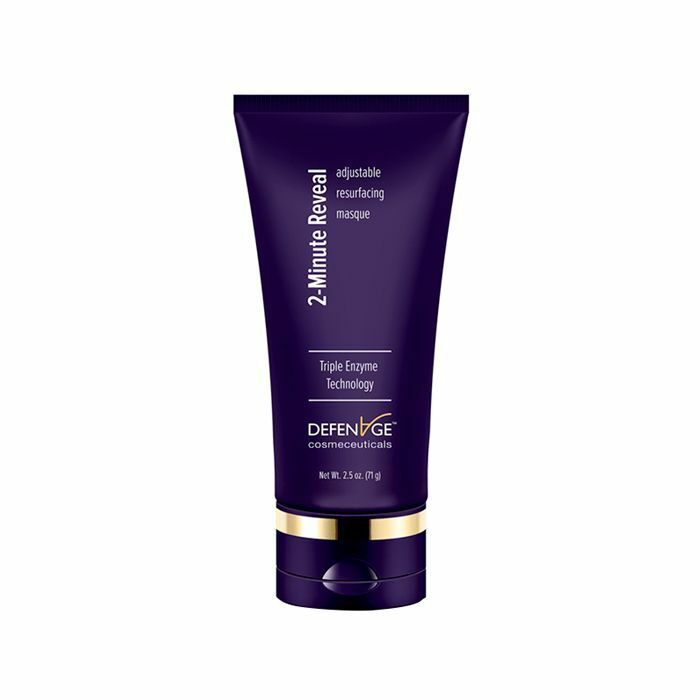 "My absolute favorite face mask for oily skin is this mask from Defenage," shares Spann. 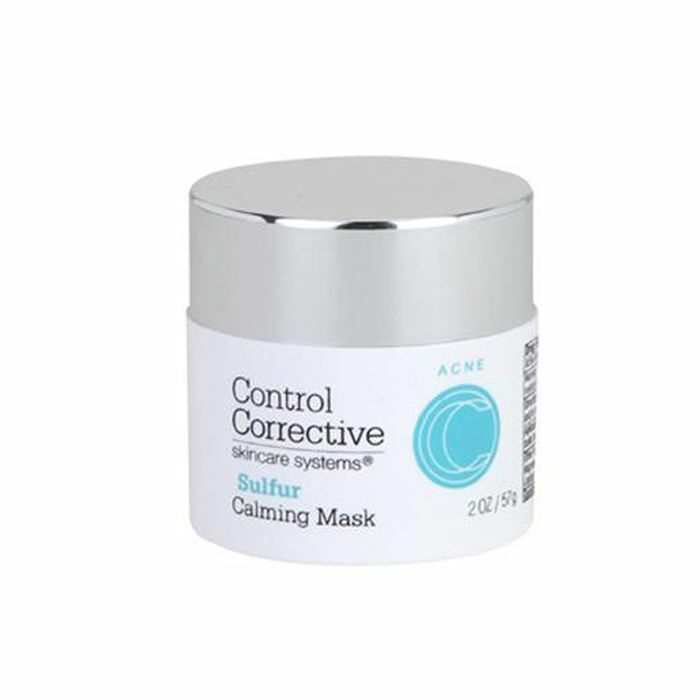 "I recommend it because it's a gentle mask that can be used at home once to twice per week. 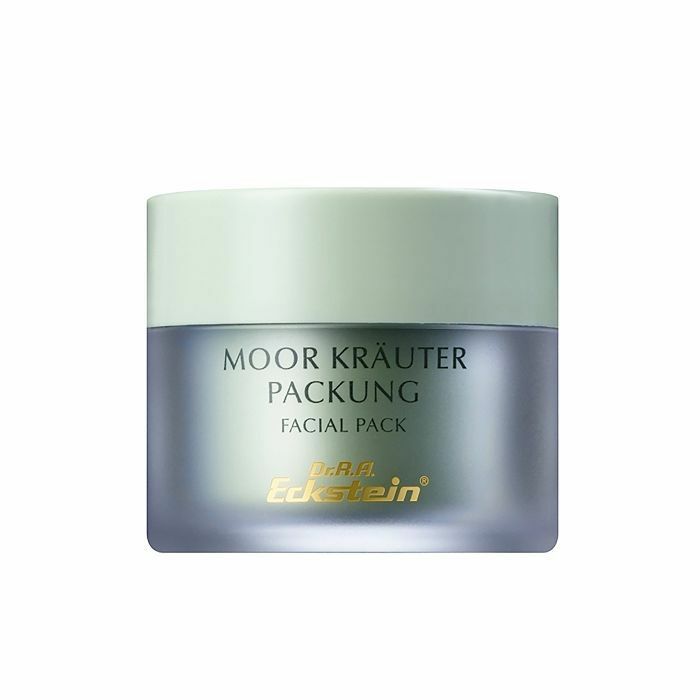 It has ultra-fine sugar crystals in addition to other natural fruit extracts, which allow for a gentle exfoliation, leaving skin toned and balanced and helping to address some of the earlier signs of aging." 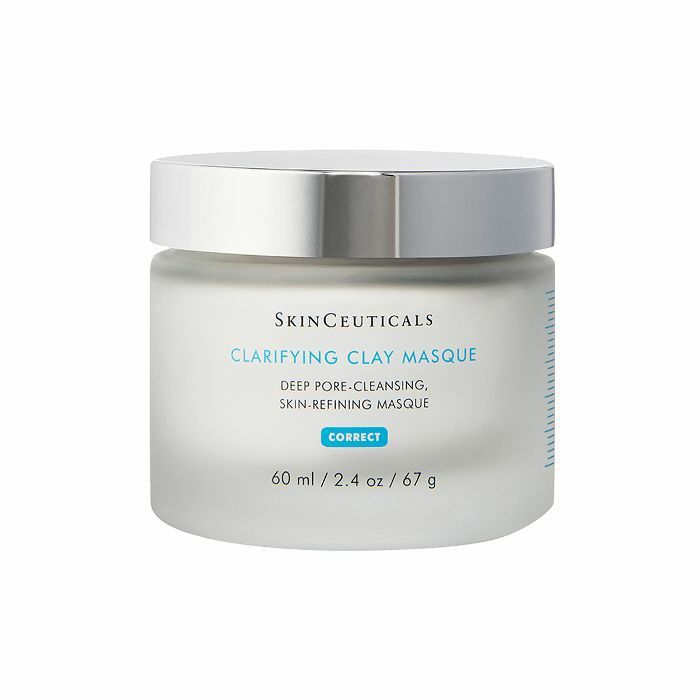 Since it contains the power-duo of kaolin and bentonite earth clays, this clarifying mask from Skinceuticals is one of Chilukuri's go-to recommendations for absorbing excess oil. To stop oil in its tracks and "capture oil," Chilukuri recommends this drugstore favorite from L'Oreal, which expertly contains charcoal and three clays (kaolin, montmorillonite, and Moroccan lava clay) for an effective yet gentle face mask. 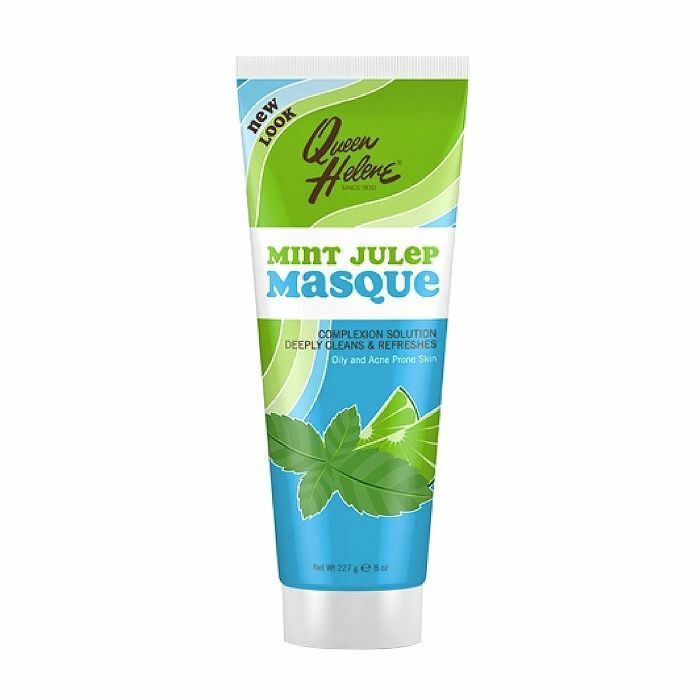 According to Darden, this is a great mud-based face mask for oily and acne-prone skin. "It will help balance skin, clear out pores, and exfoliate," she says. The starring ingredients: zinc, moor mud extract, and witch hazel (nature's version of salicylic acid). 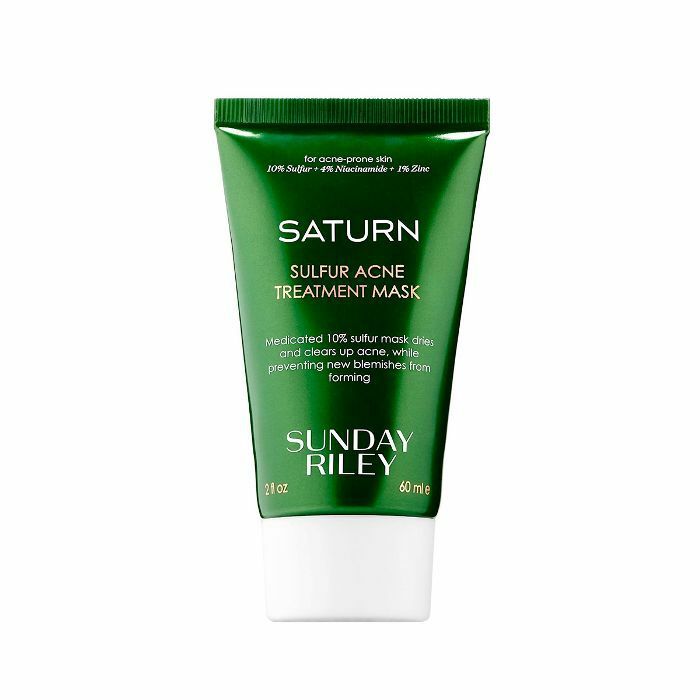 For those prone to oil and breakouts, Caglia says this medicated, straight-to-business pick from Sunday Riley will be your new face mask BFF. Targeted ingredients like a 10% ratio of sulfur, zinc, and a side of niacinamide (for brightness and good measure) make this option a true triple threat. 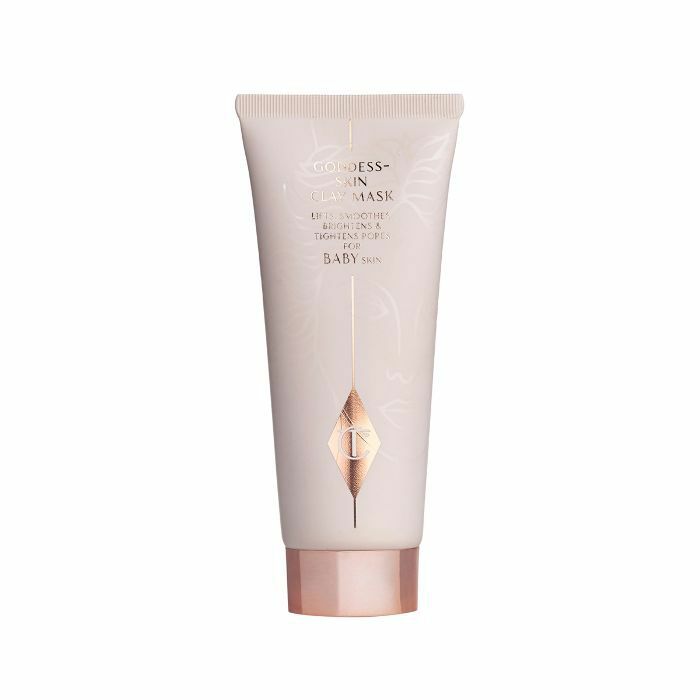 Typically, we associate Charlotte Tilbury with all things glowing (not necessarily the end goal for oily, acne-prone skin, mind you). However, according to Caglia, this clay mask will help purify the skin and keep oil at bay while maintaining a natural hint of dewiness (not greasiness). "This awesome mud mask contains Jeju volcanic ash, activated charcoal, and white bentonite clay," Darden shares. "Jeju volcanic ash is a great ingredient for oily skin because it draws out impurities and exfoliates deep within the pore."